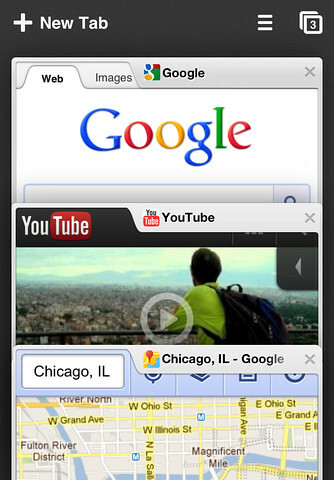 Just yesterday, Google announced the availability of their Chrome Browser for iPhone, iPad and iPod Touch. 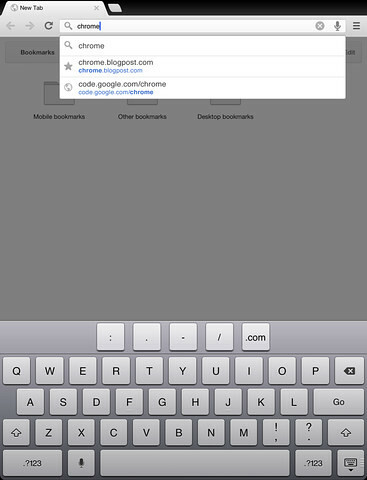 • Sign in to Chrome to sync your open tabs, bookmarks, passwords, and omnibox data from your computer to your iPhone, iPod touch, or iPad. Pick up right where you left off. 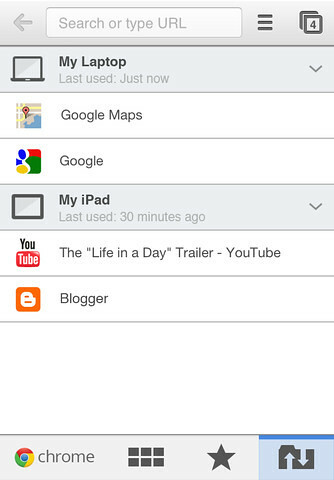 • Send pages from Chrome on your computer to your iPhone, iPod touch, or iPad with one click and read them on the go, even if you’re offline. 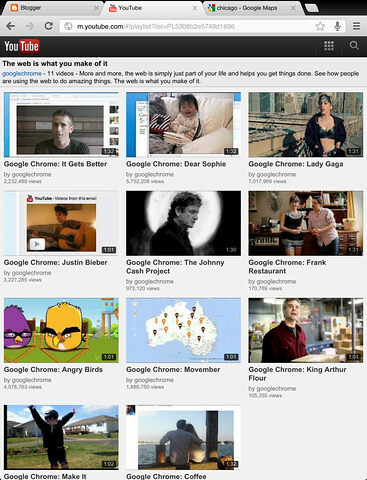 • Open a tab in Incognito* to browse without saving your history.